Our White Tiger Pre-Teen Class focuses on teaching practical and effective self defense techniques and tactics in a fun, dynamic and nurturing environment! Children are taught to empower themselves on how to handle dangerous or threatening situations, how to spot danger signes, and how to defend themselves even if no danger signs are given! 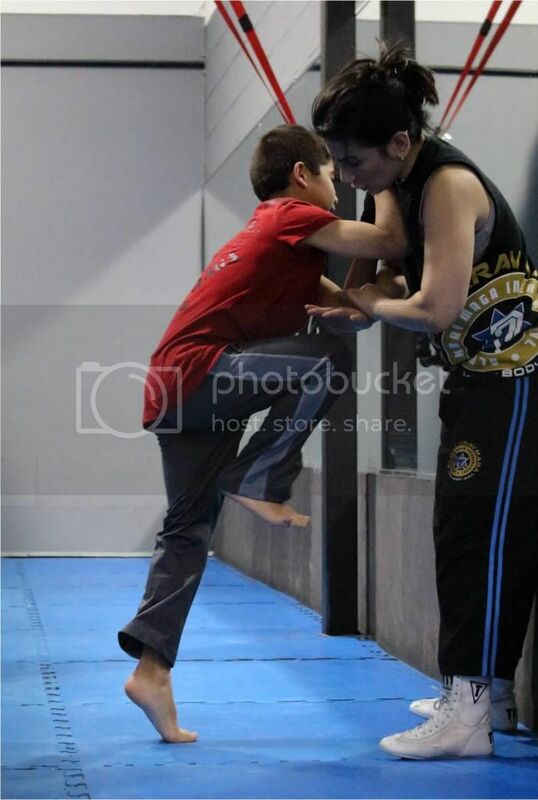 Our program is designed for ages 10-12yrs old and a great way for young students to get started in Krav Maga training before joining our regular adult program! Our Pre-Teen program is based on the Alpha Krav Maga systems and differs from traditional martial arts as it stresses functionality over form and designed to train young students in a very high level of proficiency in a short amount of time. Our program emphasizes realistic scenarios and trains in real life self defense skills and eliminates the formalities of other martial arts systems. 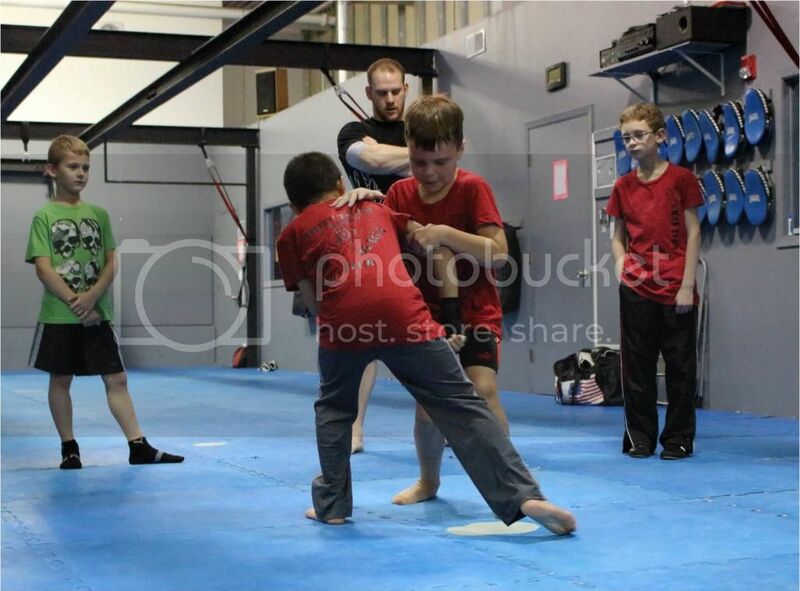 Students are taught how to safely and effectively fend of attackers of any size with techniques such as punches, elbows, knees, and kicks while also learning evading and disengaging from offenders. This programs ingrains students with functional physical fitness routines while emphasizing important practical life skills building confidence and a fighting spirit. Most importantly, students are trained how to respond both mentally and physically in times of need, eliminating the danger of "freezing" or "shutting down" in confrontations. Classes are offered 4 days a week and students are able to sign up for just 1 day a week or unlimited number of classes! To schedule your first free trial class or inquire for more information, please Click Here!